The plane landed on time and delivered two of three passengers successfully…um, how does passenger number three get separated from the group and end up on another flight? I was so blessed to have the opportunity to serve another missionary family here in Uganda by picking up their guests at the airport and delivering them safely to the motel. Planes arrive late and the Luckey’s live very far away and so my job was to help make everyone comfortable. After collecting Cindy from the airport the next morning, everyone was safely off to Jinja. 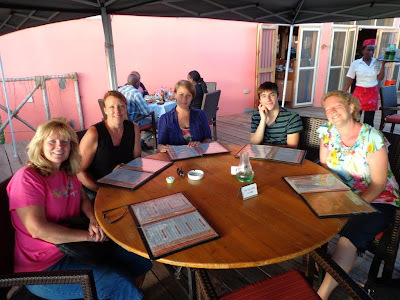 Later that week I stayed with the Luckey’s – they so often bless me with the opportunity to lodge with them (and eat with them) when I’m working in Jinja – and had the chance to get to know the three newbies all the more. My goodness there are some truly lovely people in the world. 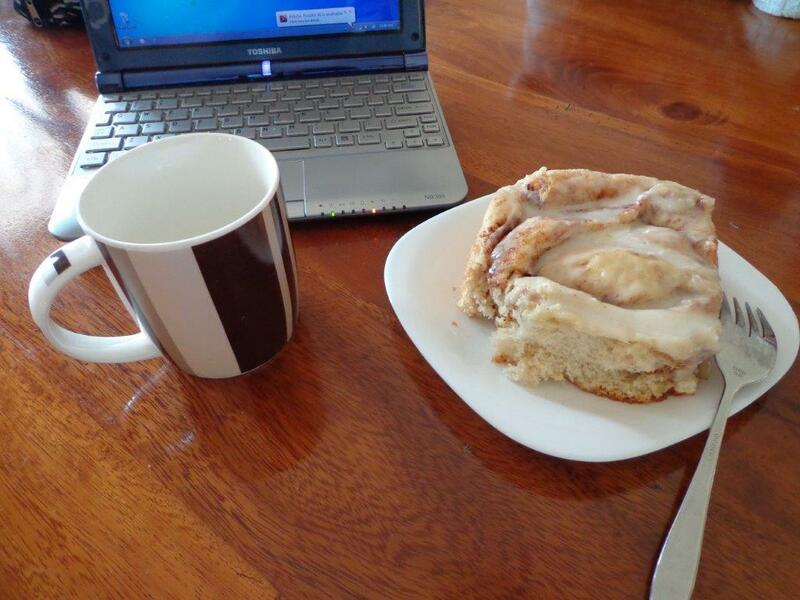 Cindy blessed me…uhem…us with a fresh batch of cinnamon rolls before they all set off for Naigobya. My oh my! A conflicting appointment for the Luckeys again afforded me one more opportunity to spend the day with the visitors in Kampala. We did some shopping at National Theater, walked through Nakasero Market where Thomas my boda man gave them a tour and a taste of almost every odd thing there, and then down to a lookout of the giant taxi park. By the time we were finished we were hot, burnt, and ready to go. Saying goodbye to Thomas we said hello to Godfrey again who took us to the same hotel we stayed the first night. A bit of freshening up and off to Faze 3 – a delicious upscale’ish restaurant on Lake Victoria near the airport. I am so blessed to have had the chance to get to know these people, to serve the Luckeys in a useful way, and to play a small part in enlarging our understanding of God’s great big world.